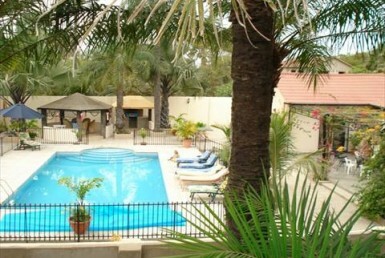 Whatever you are looking to do in Gambia, we are here to help with all your real estate needs. 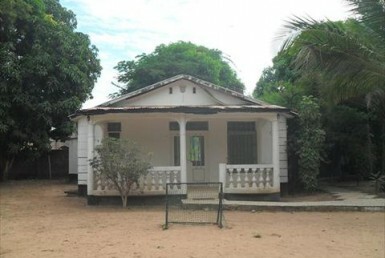 Whether you are looking to buy a house, plot of land, holiday home, rent an apartment or house, buy or rent commercial property in Gambia, we have it all… the very best Gambia has to offer all listed on our regularly updated website so you don’t waste your time looking at unavailable properties. 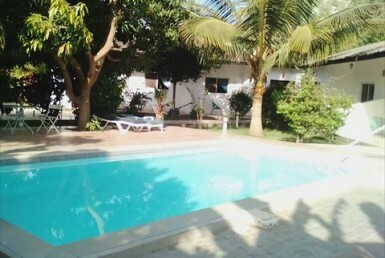 The Gambia is one of the most stable countries in Africa, with fantastic winter sun around 30°C most days, wonderful uncrowded beaches its often referred to as the smiling coast, its unspoilt and un-commercialised, great for fishing & bird watching, with friendly people whose official language is English, with exotic culture and relaxed lifestyle Gambia has so much to offer. 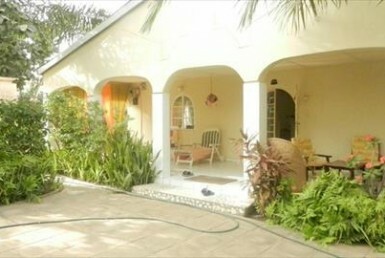 And now with cheap and easy travel from many UK and European airports, just 6 hours flight time from the UK it is easy to see why its becoming so popular with foreign investors. 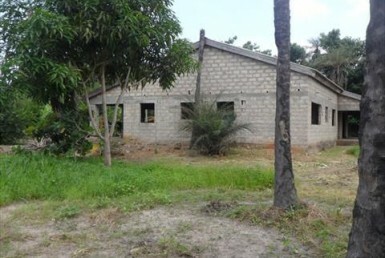 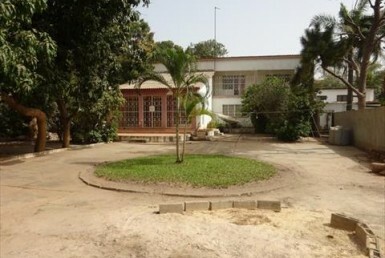 Plots of land for sale in Gambia are also cheap for those who wish to build their dream home. 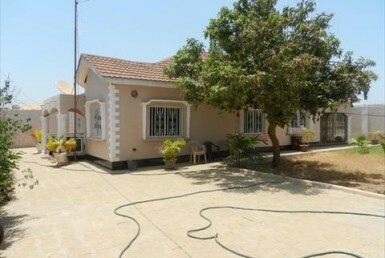 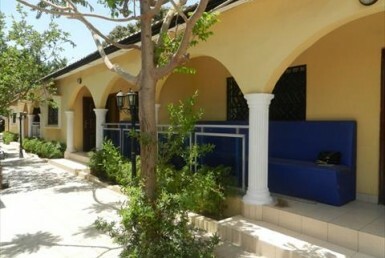 Increased property appreciation as more investors become aware of Gambia’s potential. 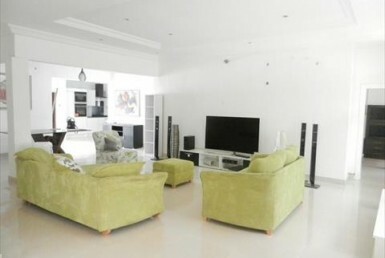 Expert marketing & sales team to ensure buyers are matched with sellers and tenants with landlords.